You are here: Home : The Crown and Cushion : News : Delicious new Specials Menu! Delicious new dishes for Easter! 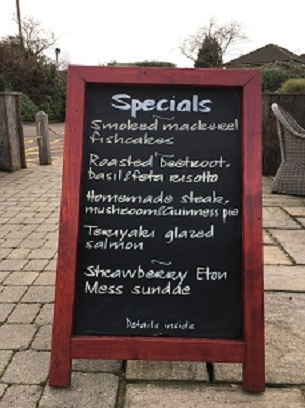 Delicious new Specials Menu available today!